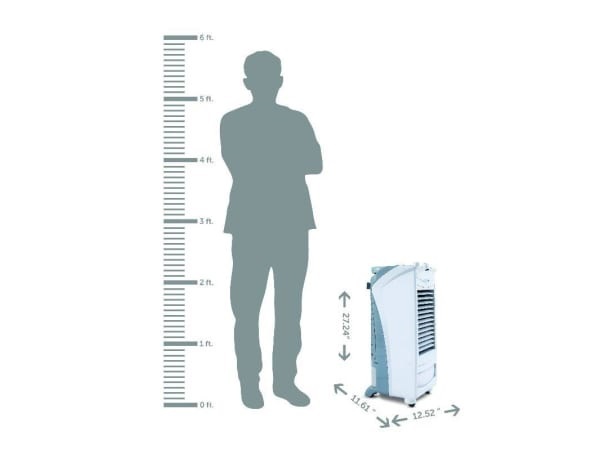 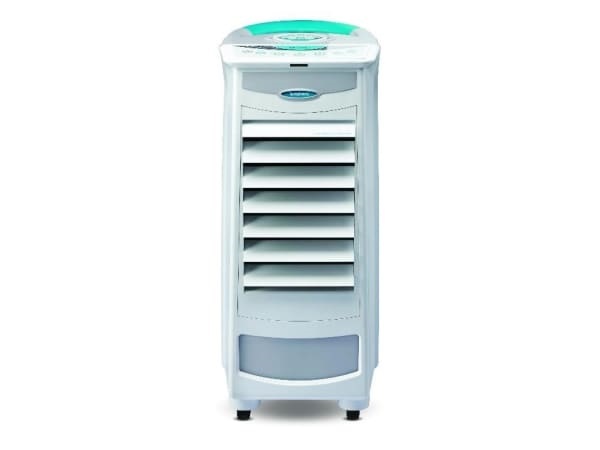 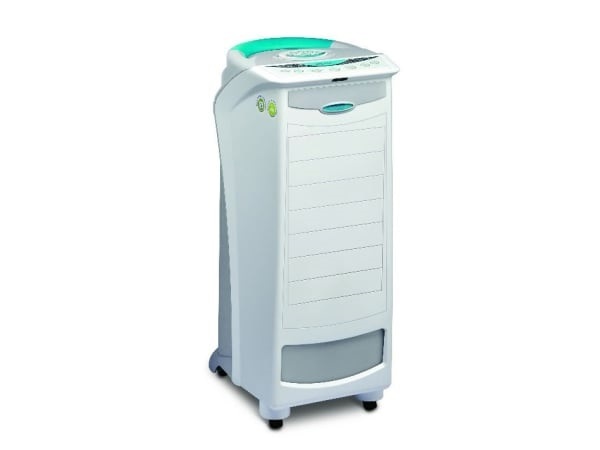 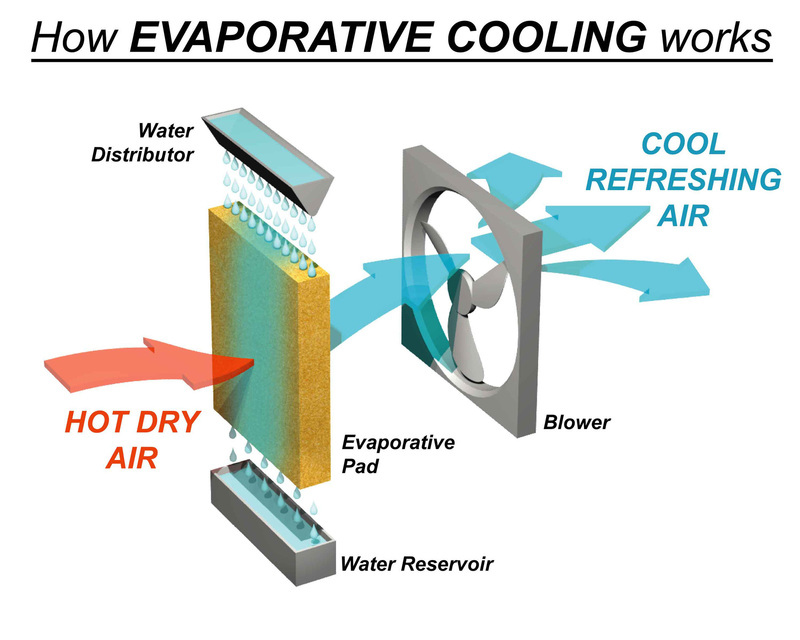 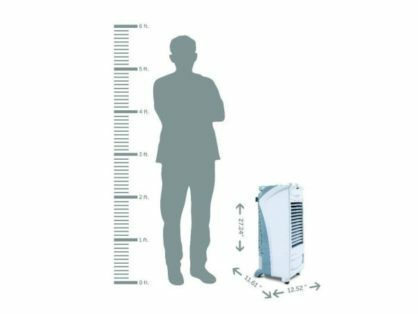 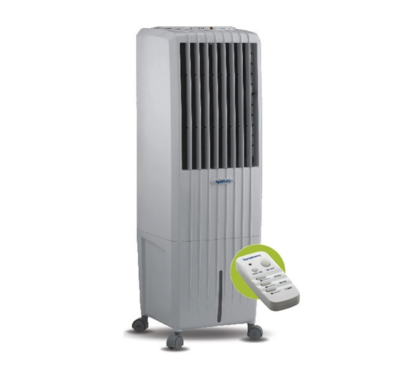 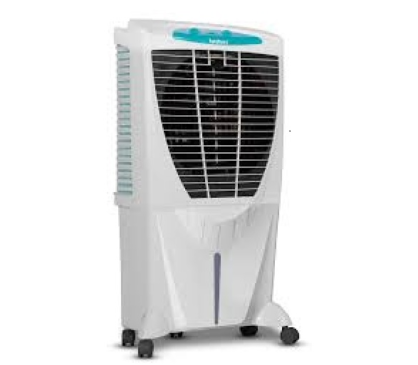 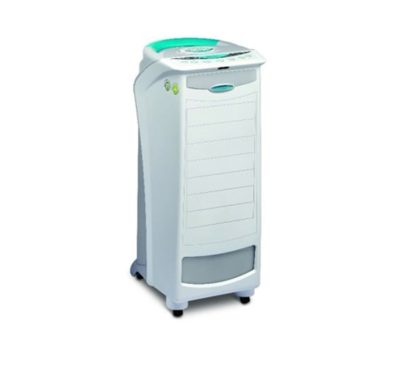 The Symphony Silver i Evaporative Air Cooler comes with i-Pure, a multistage filtration system that cleans a full spectrum of airborne pollutants and harmful micro-organisms. 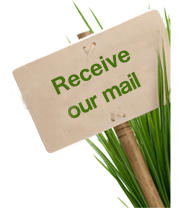 Each of the filters has a particular function and is powered with a specific technology that removes the impurities from the incoming air. 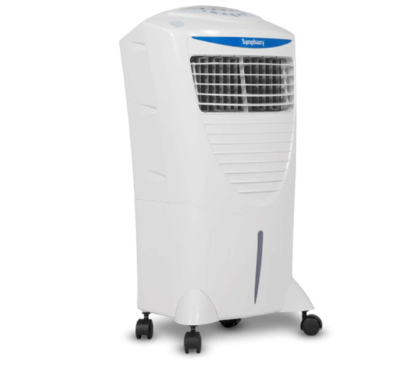 It’s the perfect cooler for bedrooms, as the air flow can be easily set at bed level, and it comes with a sleep-timer function.